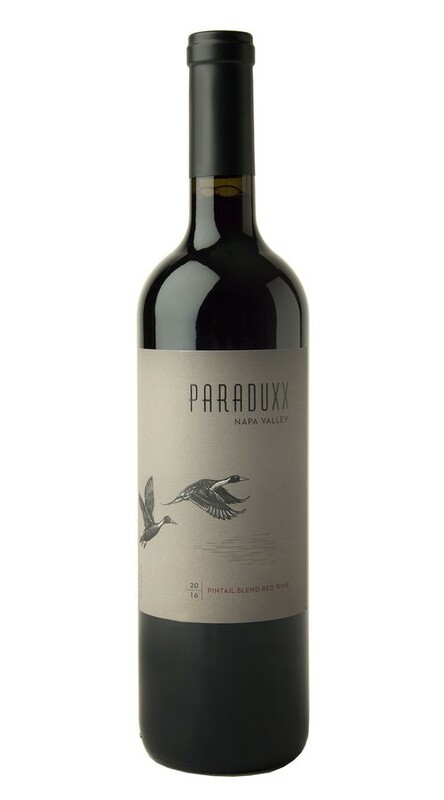 The only winery devoted to stylish Napa Valley blends, Paraduxx offers bold and expressive wines to satisfy the modern palate. Fusing the robust flavors of California’s native Zinfandel with the grandeur of Cabernet Sauvignon, the Pintail Blend embraces the best of these varietals. 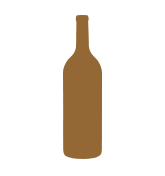 This unique combination results in a wine with rich, full fruit flavors and soft, elegant tannins. The Original Paraduxx Blend. Spicy fruitiness of the Zinfandel combined with the structure and power of Cabernet Sauvignon. Overall a fantastic value and a wine for any table. 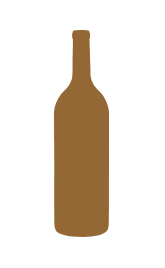 The 2016 Pintail offers sumptuous aromas of black cherry and blackberry jam, along with undertones of cinnamon and mocha. On the palate, flavors of fresh-baked raspberry cobbler are supported by well-structured tannins and hints of oak-inspired holiday spice that add nuance and depth to the lush, focused finish.